Customs, Immigration, and Quarantine (CIQ) procedures vary at airports across the Australian continent. Unlike in some other areas of the world, Australian CIQ requires a minimum lead time advance notification for clearance arrangements. 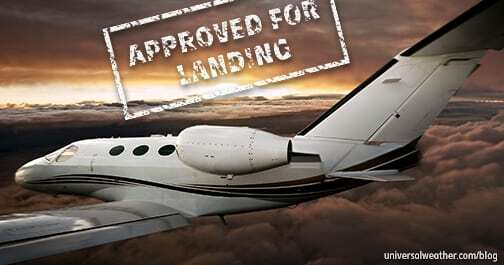 To set up CIQ clearance for General Aviation (GA) operations to Australia, always provide a minimum of 48 hours’ notification. Complete crew and passenger information must be submitted prior to arrival in Australia. Upon arrival crew members need to provide a stamped gen dec, from the last point of departure, to CIQ. While your ground handler can supply CIQ authorities with the required gen decs, a signed copy of the gen dec must also be personally presented by the crew upon arrival. Arrival/departure cards are needed for all operations to Australia, and ground handlers will assist with filling out most of the required information. In the past there was a requirement to complete separate quarantine cards upon arrival; however, this is no longer the case as quarantine questions are now included on arrival cards. Note that crew and passenger visas for Australia cannot be obtained on arrival. 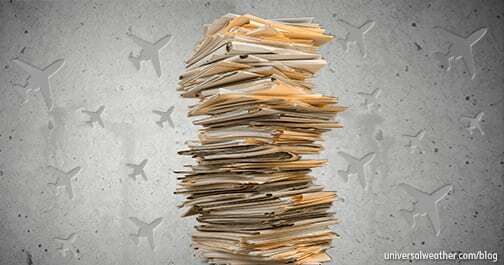 When visas are needed, they must be obtained prior to landing. 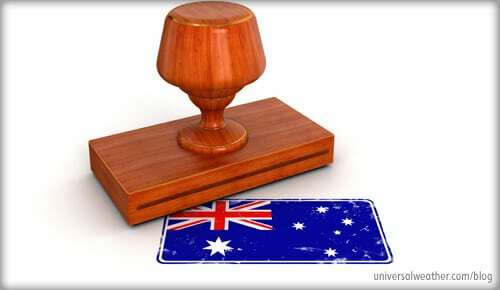 Australia offers a quick and easy-to-use online visa system where visas can be obtained within a couple of hours. Online visas are available for most nationalities, and it’s an easy and straightforward process. After making your online visa request, you’ll receive a notification indicating that it’s been approved, but you will not receive a hard-copy visa. 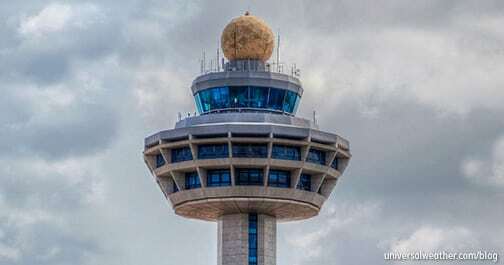 Crew members and passengers whose nationalities render them unable to obtain visas online will need to physically go to Australian embassies or consulates to complete their visa applications. Be mindful that all passports must have at least six months’ remaining validity from time of entry into Australia. 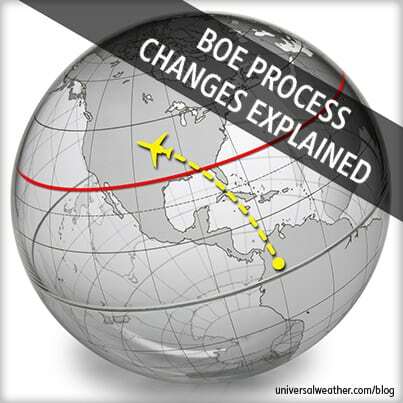 CIQ clearance for GA differs depending on the Airport of Entry (AOE). 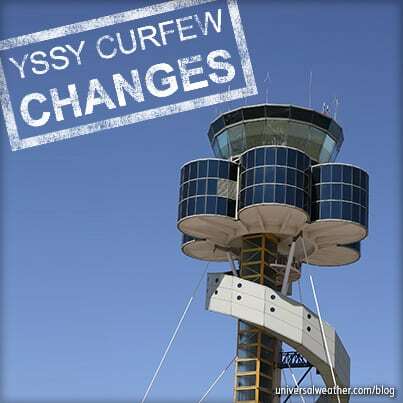 Clearance is often done within Fixed-Base Operators (FBOs) at Sydney (YSSY), Gold Coast (YBCG), Melbourne Essendon (YMEN), and Melbourne Int.’l (YMML). 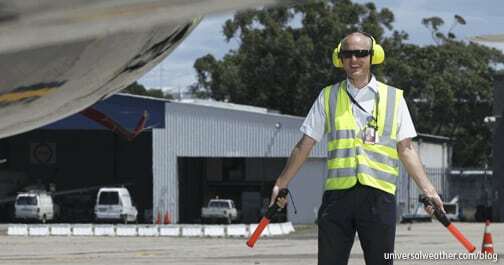 However, many airports in Australia require passengers/crew members to clear in the main terminal – although the exact location of where clearance takes place differs by airport. CIQ clearance at YSSY normally takes just a few minutes. At other airports clearance can take longer – up to 30-60 minutes – if passengers/crew members/luggage need to be transported to the main terminal. Although main terminal clearance is normally done via a priority line, clearance time depends on the number of passengers, volume of luggage, flight activity at the time, and number of agents on duty. Before you travel to Australia, it’s best to speak with your 3rd-party provider to confirm all clearance processing requirements for your designated AOE. For all international arrivals, aircraft cabins must be disinfected with an approved spray. To avoid delays on arrival, it’s recommended to do this at top of descent. Once disinfection is complete, the crew provides the empty spray can to a quarantine agent who will complete a form and give a certificate to the crew. If you do not disinfect prior to landing, quarantine agents will spray the cabin upon arrival, with doors closed and passengers on board, and this can add 10-15 minutes to the arrival process. Do not neglect the visa-in-advance-of-arrival requirements for Australia, or your passengers and/or crew members may be barred entry to the country. Consider obtaining approved cabin disinfectant spray cans prior to operation to Australia, in order to fast-track international arrivals. 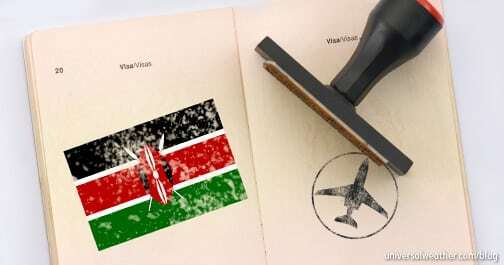 Also, ensure that you have an understanding of the CIQ clearance process requirements for your entry into the country.